Route 8 into Bromley. Left onto Main St., Right onto Kenton St. House sits on the corner. Or Route 8/Pike Street, Left on Steve Tanner. 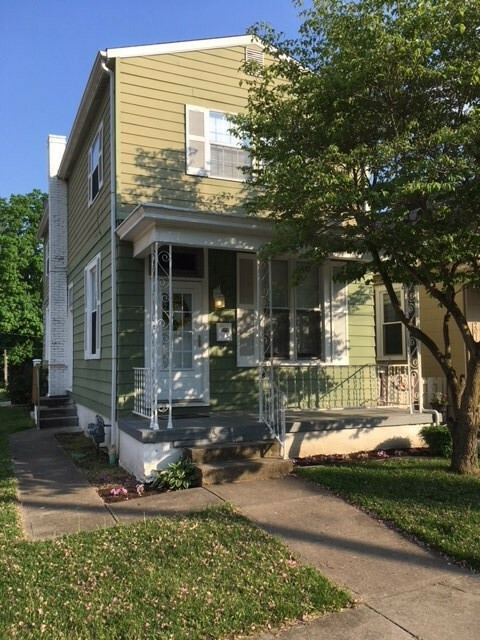 House sits at the corner of Steve Tanner and Kenton St.
Summer days just got better relaxing on your front porch or having a picnic in the back yard! Every room has been freshly painted. The kitchen has been updated and includes stainless steel appliances and butcher block counters. Full bathroom on both the first and second floors have both been updated. Generous closet space throughout. Plenty of on street parking.